Often times, we meet people who wonder if they really need estate planning. They might think that they’re young and healthy, and that planning for retirement is years away. On the other hand, they might think that their estate is too small to need the attention of an estate planner. The truth is that everyone can benefit from creating a plan for the future. It goes far beyond just preparing a will. An plan makes sure that you control what happens to you and to your family in the future. The answer to the question – Why do estate planning? – is that it helps you stay in control and maintain your privacy as you face life’s unexpected challenges. 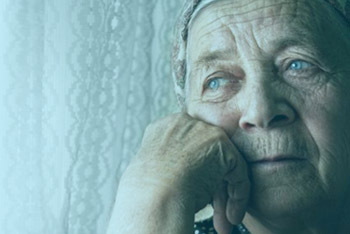 One of the most important reasons to work with our Long Beach estate planning attorney team is that we help you make sure that you continue to make your own decisions when you’re incapacitated. Advanced planning accomplishes a couple of things: First, you can dictate your wishes in advance in case you’re ever unable to communicate them. Second, advanced planning allows you to designate someone else to make decisions on your behalf. 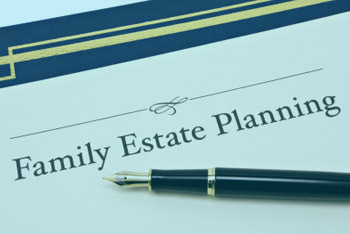 Got An Estate Planning Question? Fill out the contact form below to contact Hannah G. Elisha, Esq regarding estate planning matters. Usually, the person that you choose is a spouse or a relative. You can even prepare documents that allow this person to handle your finances immediately so that things continue to run smoothly when you suffer a disability. 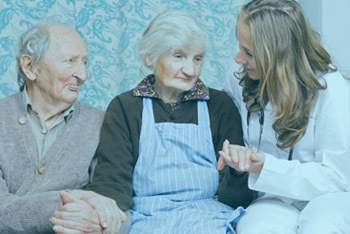 Although you may think that it can’t happen to you, approximately one third of long-term care patients are under the age of sixty five. Estate planning allows you to stay in the driver’s seat and know that you’re in control of any eventuality. Doesn’t everything just go to my spouse? Many people make the incorrect assumption that their assets automatically go to their spouse when they pass. In most cases, this isn’t automatic. When a person dies without a will, the spouse often has to split any separate property with the deceased person’s parents or children. It can be confusing to determine what counts as separate or community property. It’s important to speak with a Long Beach estate planning attorney so that you have a thorough understanding of how the laws apply in your case. Another answer to – Why do estate planning? – is to make a contingency plan for children. If you prepare an advance directive, you can name who cares for your children in the event that you’re not able to provide them care. Without this document, the state decides who gets your children. This can leave the children in limbo between fighting relatives during what’s already a difficult time. It’s also important to prepare estate planning to help manage a child’s finances until they’re old enough to control their own affairs. You can create a trust for your children’s expenses. Without a trust, the person that cares for this money on behalf of the children might misuse it. With a trust for the children’s benefit, you can dictate that this money pay only for educational expenses, living expenses or anything else that you feel is appropriate. If you have a special needs child, it’s urgent that you create an estate plan or set up a conservatorship to assist them. Without a plan, your child can lose eligibility for state-sponsored programs that pay for care. Your child might have to pay for care using their own inheritance. With a little bit of estate planning, this is avoidable. 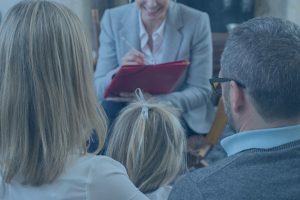 An estate planning attorney can help you make sure that your child and their assets are protected if the unexpected occurs. Another answer to – Why do estate planning? – is to plan to minimize taxes and to make sure that your intended recipients receive your assets. Inheritance laws often change quickly and quietly, so it’s important to work with an experienced attorney who can help you in light of the current state of the law. 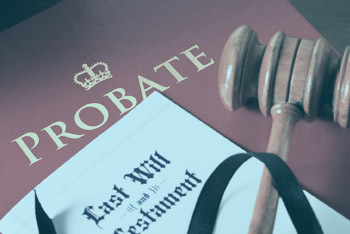 These options can also help you make sure that your heirs receive your assets more quickly than they might if they have to wait for assets to make their way through probate court. A plan is also helpful if you own a business or share ownership of a business or property with family. You can choose who controls the business in the event that you’re not able to manage it yourself. This can make sure that the results of your hard work stay in the family or wherever you choose. If you don’t have an estate plan or if you need an update, we invite you to contact us. 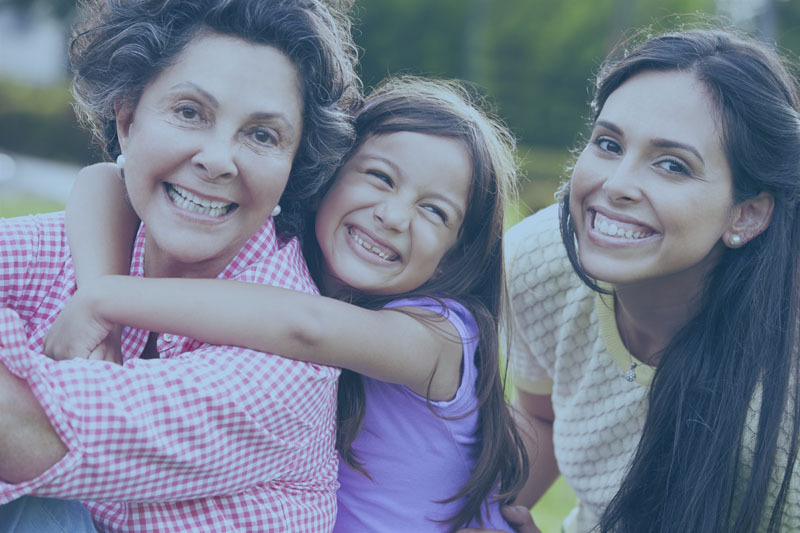 Estate planning is about taking care of yourself and your family. 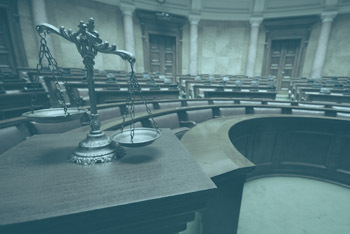 No two situations are alike, so an experienced attorney can help you create the best course of action given your situation and your wishes. 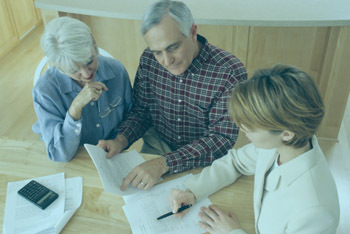 Estate planning is the caring and responsible choice for you and your loved ones. Let’s work together to give you the peace of mind to know that you’re protected no matter what happens.